THIS IS A SLIGHTLY IRREGULAR BOOK, IT HAS A BENT CORNER AND BECAUSE OF THAT WE ARE SELLING IT AS IS AT WHOLESALE OR LESS. 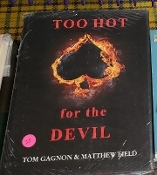 Following the publication of his highly acclaimed book Avant-Cards, Tom Gagnon shares some of his most cherished secrets in his newest release Too Hot for the Devil. 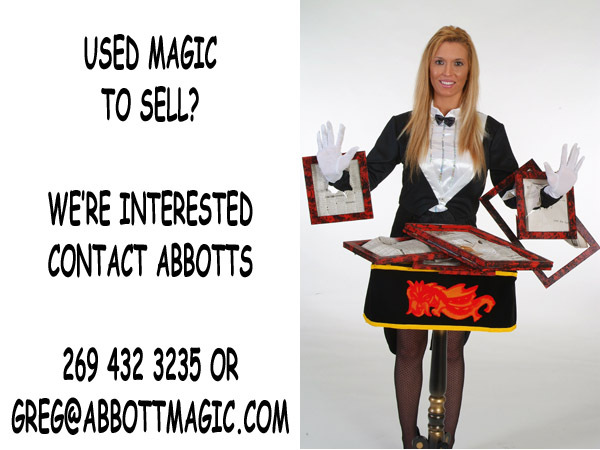 Co-authored with Matthew Field, this hardbound book of close-up magic contains 215 pages, 746 stunning illustrations, and includes 61 exceptional tricks, original sleights, and routines using cards, coins, matches, and cups and balls. Completing the first class production is a linen, foil-embossed, cover and spine, and a stunning full-color, film-laminated dust jacket.